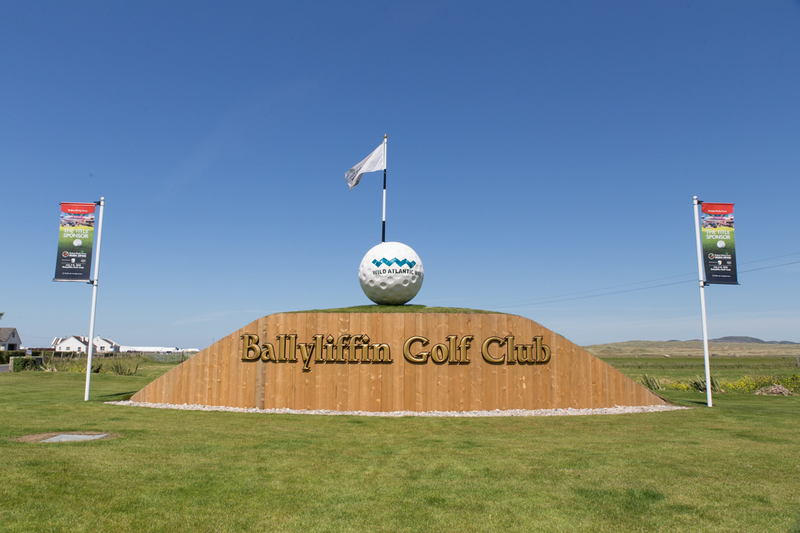 DONEGAL County Council is set to honour Ballyliffin Golf Club in recognition of their tremendous organisation and success in hosting the Dubai Duty Free Irish Open this summer. Cathaoirleach of Donegal County Council Cllr. Seamus O’Domhnaill is delighted to be in a position to honour Ballyliffin Golf Club. “The hosting of the Dubai Duty Free Irish Open was a wonderful opportunity for Ballyliffin and the people of Inishowen to showcase this stunning location to a global audience of almost half a billion people and they surpassed all expectations. “Almost 95,000 visited Ballyliffin over the course of the tournament and this has left a remarkable legacy for everyone involved. 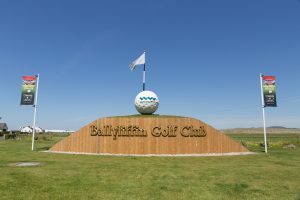 “I firmly believe that the hosting of the Dubai Duty Free Irish Open by Ballyliffin Golf Club was a game changer for Inishowen, for Donegal and for the North West region and I am delighted that Donegal County Council will be honouring the club this evening for hosting this world class event,” said Cllr O’Domhnaill. The Civic Reception in honour of Ballyliffin Golf Club will take place this evening (Monday, September 24) at 6pm in the County House, Lifford.